0	0	The Sixty Minute Grandparent	In Stock - Order before 4pm for same day dispatchWant it on Wednesday 24 April? There are many different kinds of grandparents - tired-out or over-eager, super-involved or unsure how to help, unwilling or ever-ready. 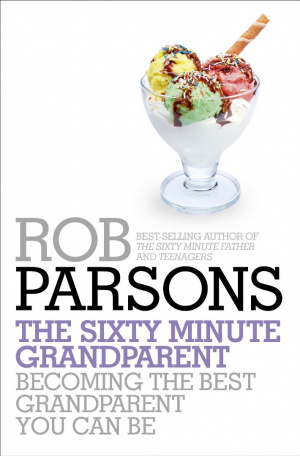 In this simple book Rob Parsons will help you reach the common aspiration: to be the best grandparent that you can possibly be. 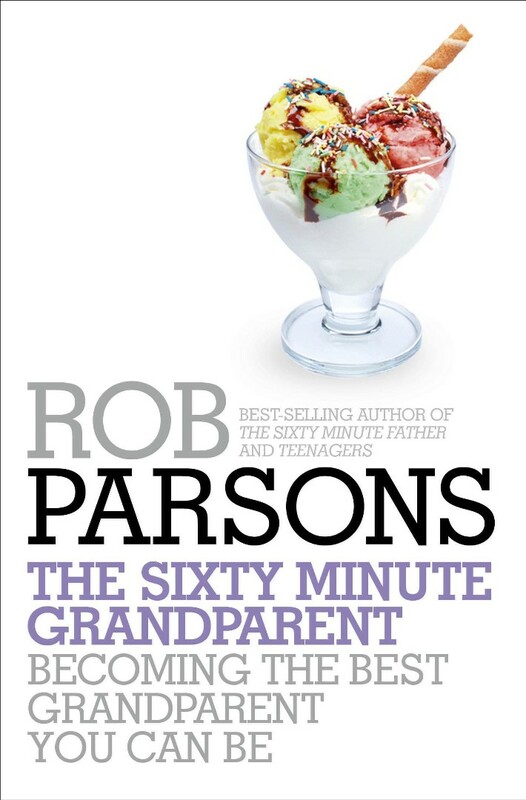 The Sixty Minute Grandparent by Rob Parsons was published by Hodder & Stoughton in February 2014 and is our 2098th best seller. The ISBN for The Sixty Minute Grandparent is 9781444745702. This is the next in the popular series of of Rob Parsons' "Sixty Minute" books, and is exactly what it says. It can be read right through in sixty minutes but to get the most out of it a little longer is needed! Eleven short chapters introduce a variety of themes beginning with one that attempts to dispel some of the myths, and goes on to suggest various ways in which grandparents can be a real benefit to both grandchildren and their parents. It covers subjects such as the pitfalls of grand-parenting, helping without interfering, about acting as carers and also living far away, also the thorny issue of families falling apart. Most chapters conclude with a "Sixty Second Page" containing some very succinct and worthwhile advice. I like the way the book is set out, and found the contents easy to read and digest. As a grandparent myself, I shall be noting some of good advice for my relationship with my own grandchildren-there's always something new to learn and little books like this can be extremely valuable. Got a question? No problem! Just click here to ask us about The Sixty Minute Grandparent. Why does the offer price not appear when I confirm the order and go on to the card payment? A:This may be because the item was in a time-sensitive offer. If you get in touch with our customer services team, someone there will be better able to answer any further questions you may have. Thank you for using the Q&A Forum. ‘If you have children, buy this book for your parents now. If you are a grandparent, don’t go near your grandchildren until you have read it!’ - Rosemary Conley.